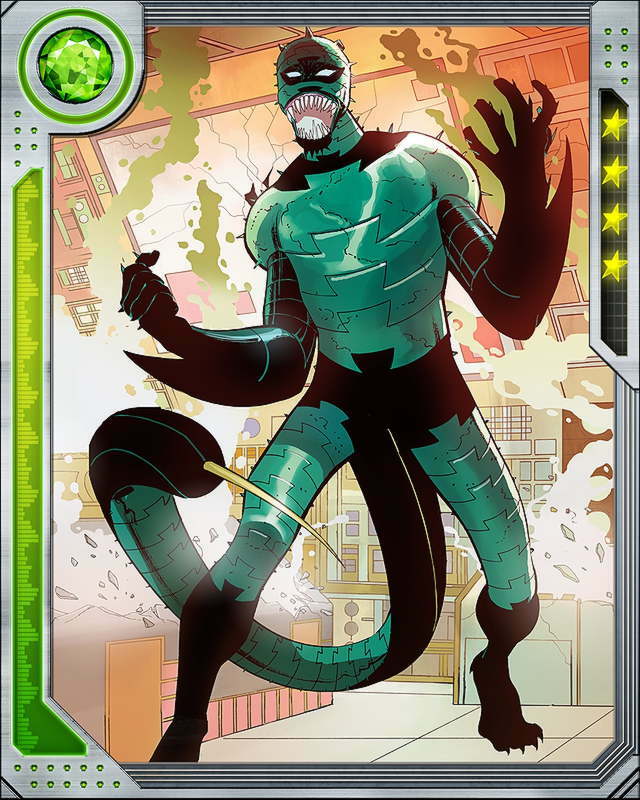 As the Scorpion, Gargan gained superhuman strength and reflexes, powers which worked in tandem with his armored suit. The suit featured a tail stinger with a poisonous barb and powerful pincers capable of tearing through Spider-Man's webbing. 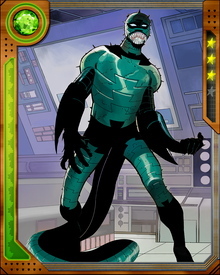 He has to wear the suit, since without it the genetic mutations Gargan experienced in Stillwell's experiment degrade his health.